Time to explore some wilderness with our Local Kayak Master – Marcin! 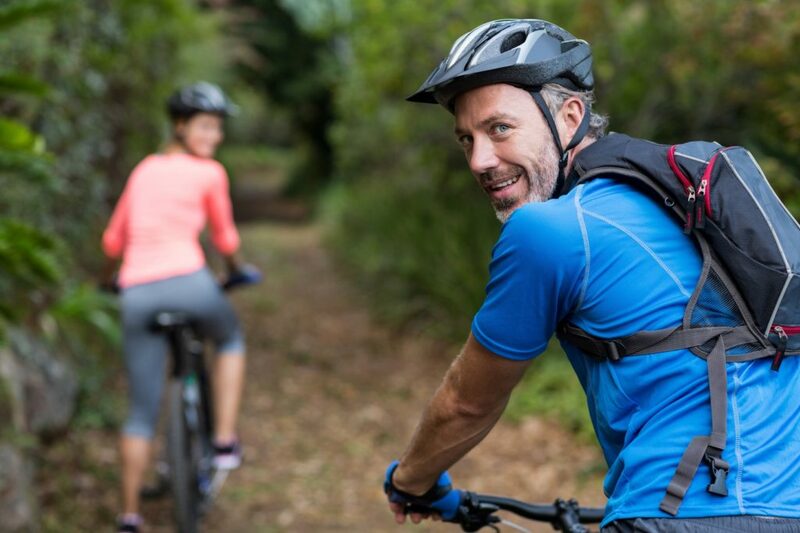 Join him for a one-of- a-kind experience in our beautiful lakeside & forest region. 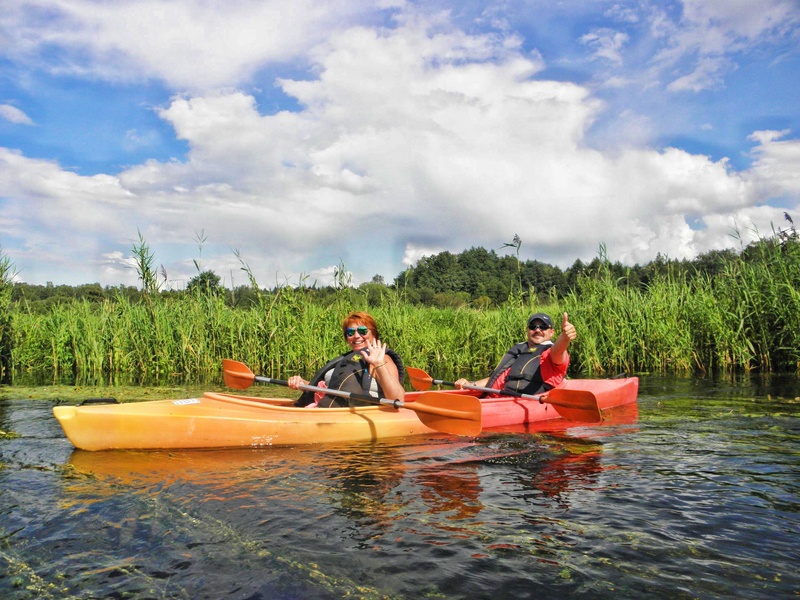 He is qualified kayak instructor and guide with over 10 years experience who have led many tours around Kashuby and Pomerania District. Come enjoy a morning river kayak adventure on Reda beautiful river. 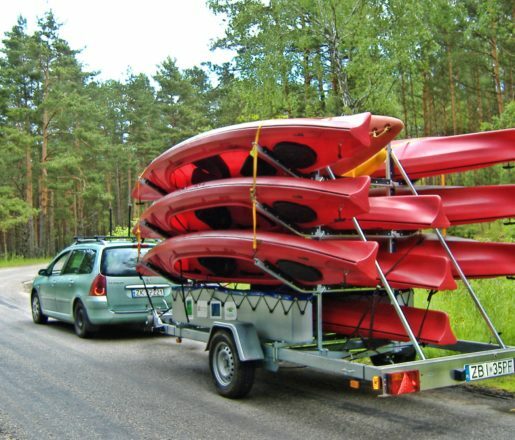 You’ll receive a paddle education and safety instructions before we go to ride in our kayaks. 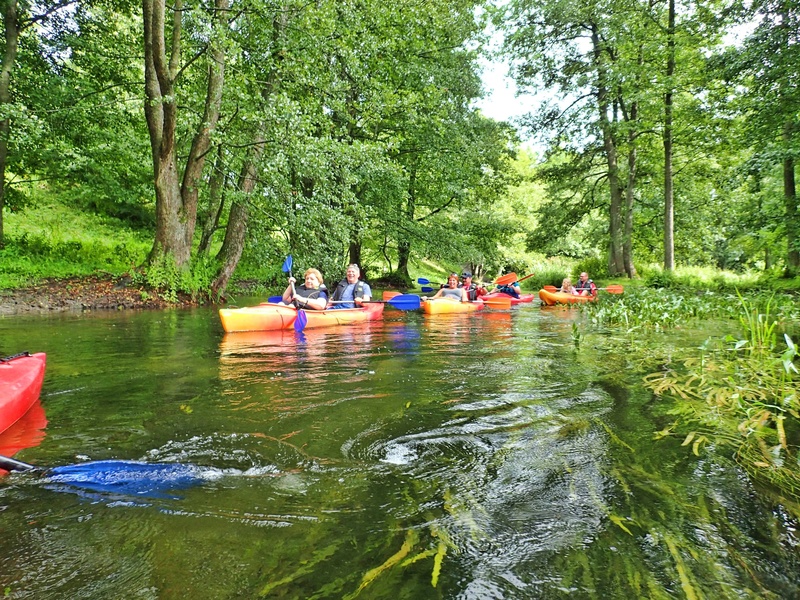 No engine noise or fumes, just the sound of your paddle in the water and the river birds squawking above! We’ll experience the pure environment and get up close with many of the river’s natural wonders and forest inhabitants. Also, you will have the opportunity to swim in clear refreshing water. 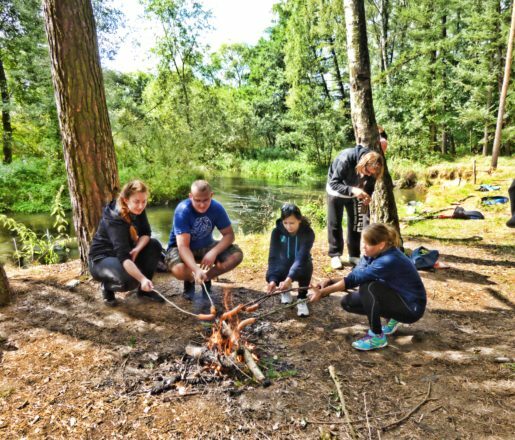 In the middle of our trip we will stop and make wild fire and BBQ with local polish food & drinks. After that we will paddle to the end of the river, where the Baltic Sea starts. Then you will land and explore sandy coast before going back to Gdańsk. At the end, you will sit and enjoy the view after satisfying day on the river!